Fasten your seat belts as the year’s must-own action-packed thrill ride BABY DRIVER accelerates home on digital on 27th October 2017 and on 4K Ultra HD™/Blu-ray™ Combo Pack, Blu-ray & DVD from Sony Pictures Home Entertainment on 13th November 2017. To celebrate its release we are giving a DVD away to one lucky winner! Written and directed by acclaimed filmmaker Edgar Wright (Shaun of the Dead, Hot Fuzz), this fast-paced and furiously stylish heist movie stars Ansel Elgort (The Fault in Our Stars) as a young getaway driver who relies on the beat of his personal soundtrack to be the best in the game. When he meets the girl of his dreams (LILY JAMES), Baby sees a chance to ditch his criminal life and make a clean getaway. But after being coerced into working for a crime boss (KEVIN SPACEY), he must face the music when a doomed heist threatens his life, love and freedom. With an all-star cast that also includes Jon Bernthal (TV’s “The Walking Dead”), Eiza González (TV’s “From Dusk Till Dawn: The Series”), Jon Hamm (TV’s “Mad Men”) and Oscar® winner Jamie Foxx (Best Actor, Ray, 2004), BABY DRIVER pulls up on 4K Ultra HD Combo Pack, Blu-ray and digital with over two hours of tricked-out bonus features, including over 20 minutes of deleted and extended scenes. Which actor plays the character ‘Baby’ in BABY DRIVER? 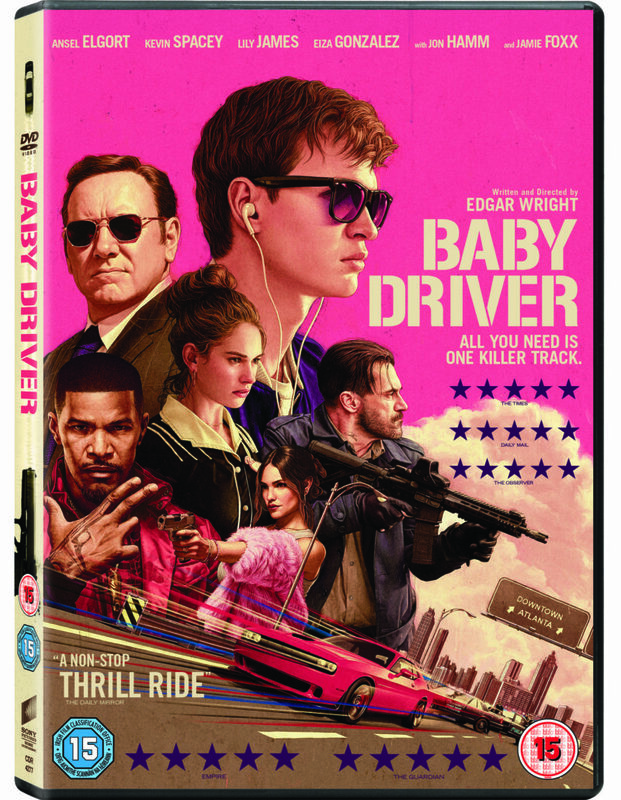 BABY DRIVER Accelerates Home on 4K Ultra HD™/Blu-ray™ Combo Pack, Blu-ray & DVD, 13th November 2017. Out now on Digital Download. 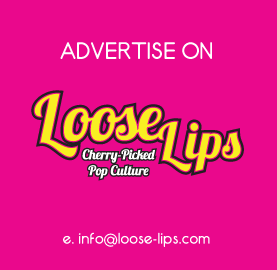 This entry was posted on Wednesday, November 8th, 2017 at 9:17 pm	and is filed under Contests, Film.